Lauded by many as a literary hero, Tolkien was a very private man and research to publish his biography was not made easy. 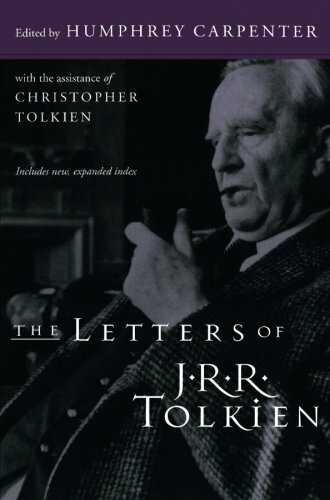 Tolkien's youngest son, Christopher, chose not to cooperate with independent biographers; so let's just say additions to the authorized biography can be viewed as "complementary". 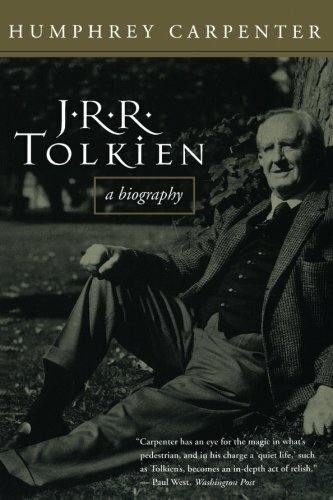 This article weaves together fascinating, funny and ordinary facts to create a biographical sketch of John Ronald Reuel Tolkien, the famous British author of the Lord of the Rings Trilogy. Humphrey Carpenter, was permitted to published the "official" biography. Carpenter was given access to the author's private papers and letters, as well as being given freedom to gather information from his friends and associates. However, other biographers, e.g. Daniel Grotta, apologize in advance if readers feel their presentation of the life of this great writer falls short. Having not had the same advantages as Carpenter, their work is the result of snippets, tidbits, details and anything else they could dig up via research and amateur detective work. His health was very fragile and so at the age of 3, his mother took him to England, hoping his health would improve. His health did improve but they never returned to Africa because his father died. Both of his parents died when he was young. His father (Arthur) passed away in 1896; and his mother (Mabel) in 1904. He was raised by a Catholic priest. Tolkien was commissioned a Lieutenant in July 1915; served during the First World War, and was released from active duty in October 1918. Later, he indicated that the young soldiers who fought under him in his platoon served as models for his brave hobbits. Reuel is an ancient Hebrew name which translates "God is his friend"; and the Tolkien family had a tradition of including it as each child's middle name. - Priscilla Anne Reuel Tolkien (June 18, 1929). 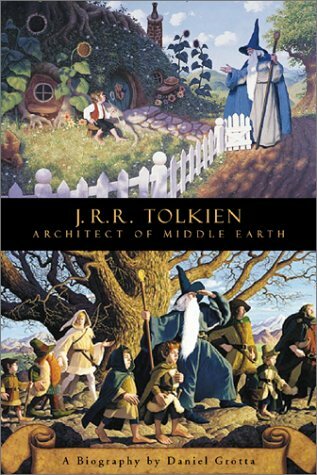 Tolkien's mother instilled in him a love for classic mythology, and consequently, he "borrowed" many ideas and incorporated them into his modern mythtological adventures. He never claimed that his names and plots were entirely original. 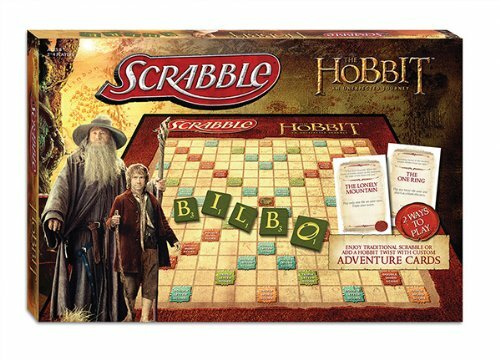 The unexpected fame, fortune and success of the LOTR books brought with it an unwanted invasion of privacy. 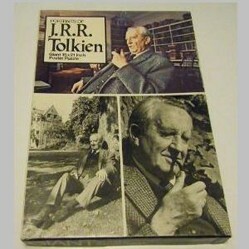 Tolkien retreated from public view. From 1965 forward, to preserve his private life, he hired Joy Hill as his personal assistant. She was his primary contact for communicating and handling inquires from the public. On an official questionnaire used for army records, in response to the question, what was his father's profession, Mick Tolkien filled in the blank with the word: WIZARD. Tolkien received Christmas cards from a girl who was at one time in a mental institution because he helped with her recovery. Beren and Luthien, lovers from The Silmarillion were the Middle Earth names for Tolkien and his wife. Edith Mary Tolkien died November 1971, at the age of 82. They had been married 55 years. 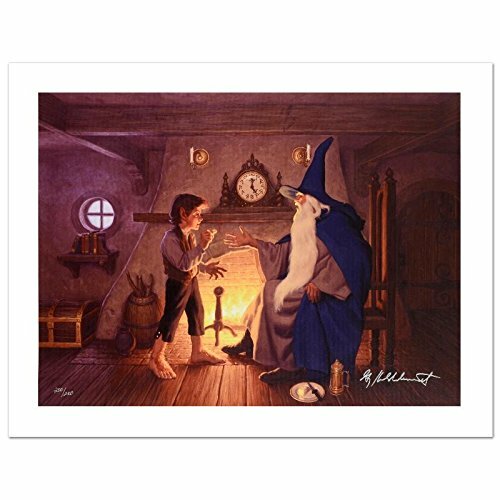 Quotes: 15 Selected Quotes by J. R. R. Tolkien from his books and private letters - My personal pick is a partial of quote #7 which is also listed as a full quote #13: "... All we have to do is decide what to do with the time that is given us." So so true. 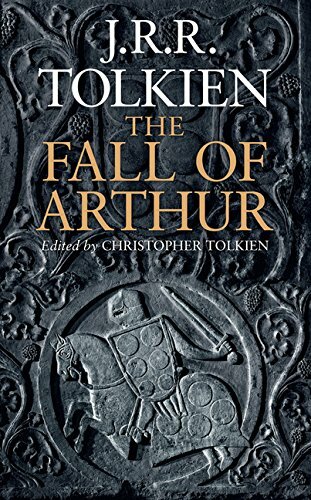 Science Fiction and Fantasy Authors Who Served in the Military, and How it Changed Their Work - Tolkien is on this list with many others. J.R.R. 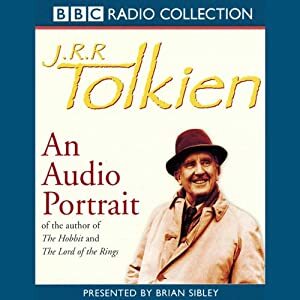 Tolkien: An Audio Portrait - Radio and TV archive material from the '60s and '70s compiled. Incredible sugar art figurine sculpture of "Gollum"
What Do You Know About J. R. R. Tolkien (1892 – 1973)? @frankbeswick - Tolkien wasn't the only one "annoyed" (repulsed) by Hitler's sillyness. The Thule Society? Sounds like a great topic for a Wizzley page. Tolkien, an expert on mythology, was deeply annoyed at Hitler's perversion of Nordic myths, even before the war began. @SeanMac - Super?? Oh thank you so much!! I very much enjoyed preparing this article for publication. Appreciate the compliment. Super article. How they can compare GRR Martin to Tolkien I'll never know. The great JRR wins for me every time! Indeed. Time is precious. Thanks for stopping by @EmmaSRose. @DerdriuMarriner - I love "The Precious". Thanks for your comments. cmoneyspinner, Those "Hobbitses" are quite endearing and brave. J.R.R. Tolkien created an extensive universe and peopled it with memorable characters = quite an accomplishment. I love the tidbit about Mick listing his father's profession as WIZARD on an official Army record! @Tolovaj - I find it interesting that he was such a private man. Dealing with fame and the public adoration must have been very difficult, even though I'm sure he appreciated it. 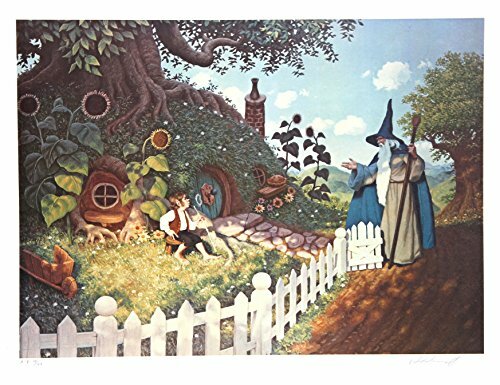 Tolkien will stay forever in world literature for creation of Lord of the Rings but if I remember correctly this project started as a sort of experiment - how long can be a story to keep the suspense from the beginning to the end. After a while Tolkien (who wrote very interesting essay on my favorite subject - on fairy tales) admitted it could be much much longer than he expected. I love a good book where the female lead doesn't always wait around for the male lead to rescue her. These are some of my favorite strong female book characters!